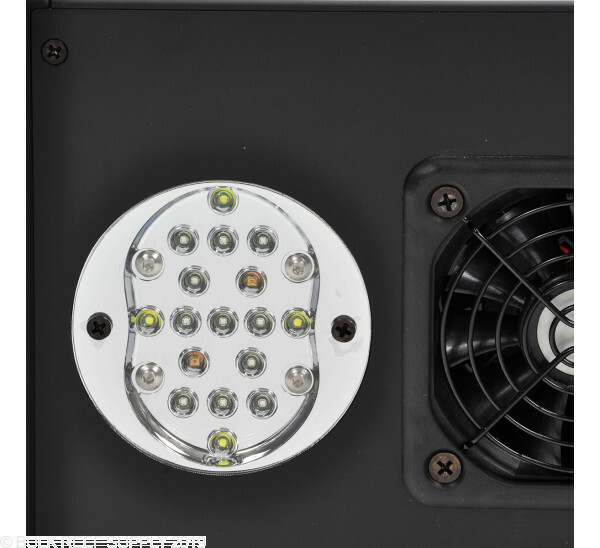 EcoTech Marine brings more innovation with the introduction of the TIR Lens Kit for your EcoTech Marine Radion XR30W LED Light Fixture. TIR stands for Total Internal Reflection. Ecotech has long been the innovators for the aquarium hobby and the TIR lens kits are no different. 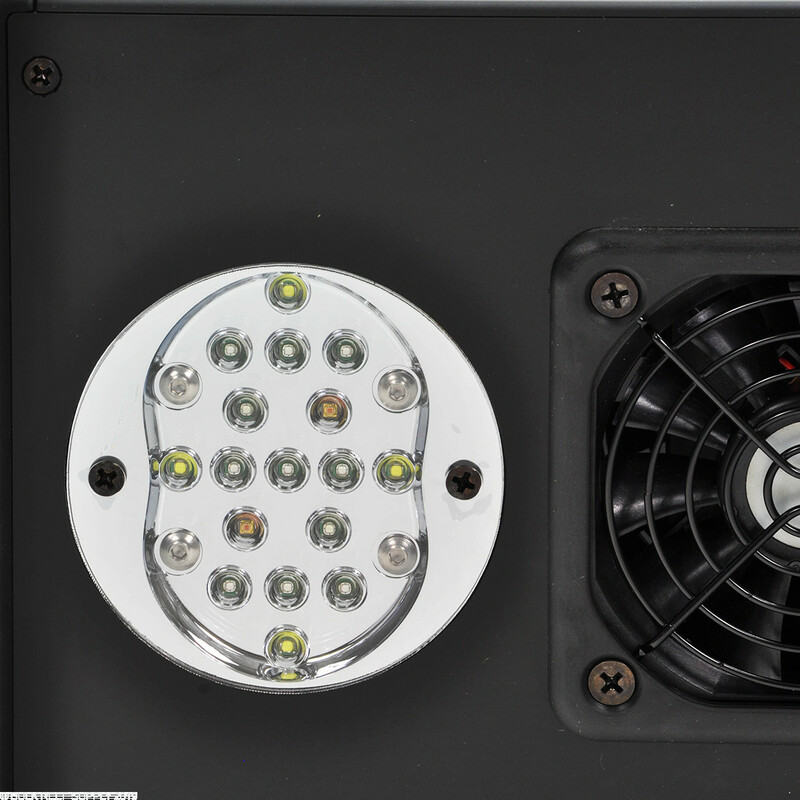 The modular upgrade helps increase the intensity of your Ecotech Radion G3 or prior light. You can now boost your PAR levels by up to 45% total with a total average increase of 23% when the light is powered at 100%. 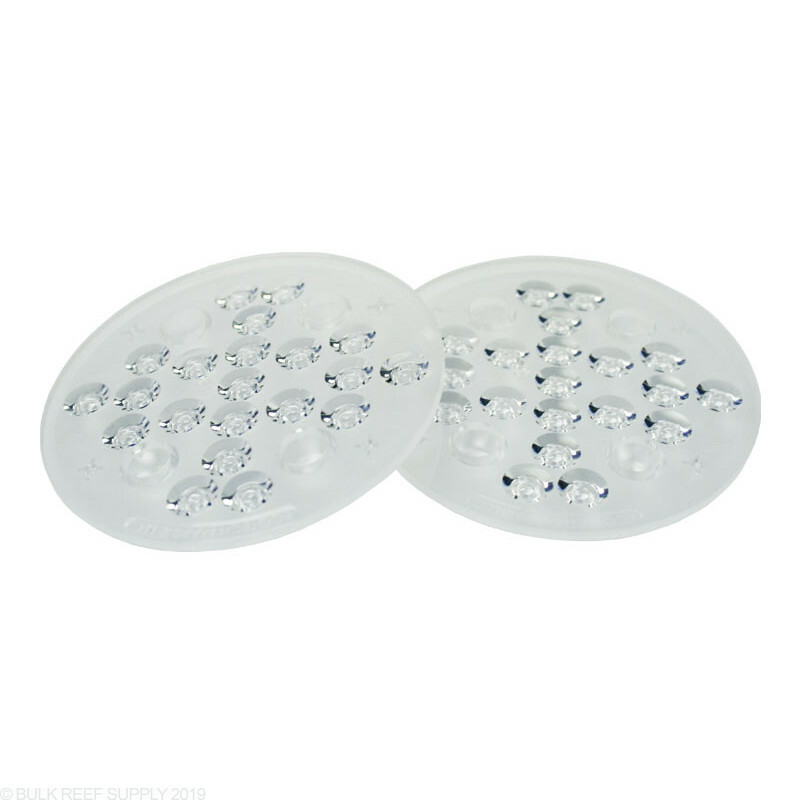 Each kit contains two individual TIR lens. Added these lenses about 2 weeks ago on my G1 radions and couldnt be happier. Much brighter as I had to reduce my lights about 20% in order to not hurt my corals. 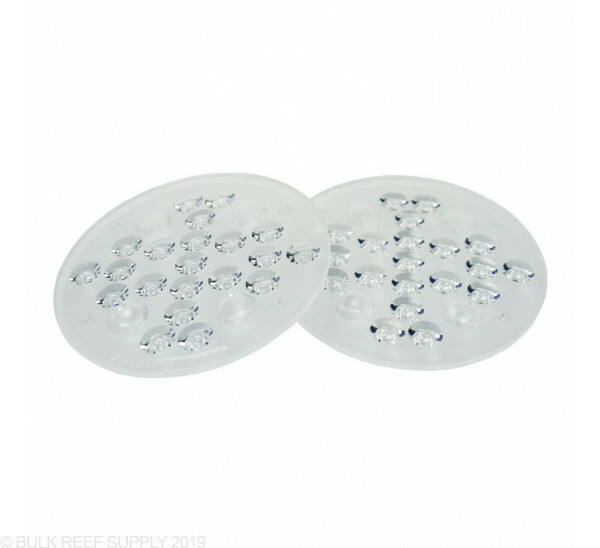 Adding these also gave me the ability to raise the lights further from the surface of the water in order to remove some shadowed spots caused by having a 24" tank from front to back. The only reason I only gave 4 stars was due to my annoyance while installing the lenses that I snugged one of the screws a tiny bit too much and cracked one of the lenses ( does not interfere with performance fortunatly) in addition to the fact that the faceplate does not sit clean and flush anymore due too the lenses being a few cm thicker then the original lenses. Overall, great purchase and great price for such a boost in par. I have the first gen lights that I will say up front was one of the best things I could have bought for my reef... I have two on my 75 gal reef and love them. I decided to upgrade the lens on them thinking I will get more bang for the buck, but to tell you the truth, and its my opinion only, I don't see any difference in the lighting whatsoever. I have not seen better growth of corals on a stronger lighting effect brightness.... nothing! I just feel like I wasted $60 dollars on plastic lenses and really can't justify them. I would not recommend buying these upgraded lenses.. Don't waste your money.